Kurdish independence “is a reality that will come true,” said Masoud Barzani, President of the Kurdistan Region in northern Iraq. Kurdish parties will meet with the Iraqi government to discuss independence, reported Kurdish media on Saturday. 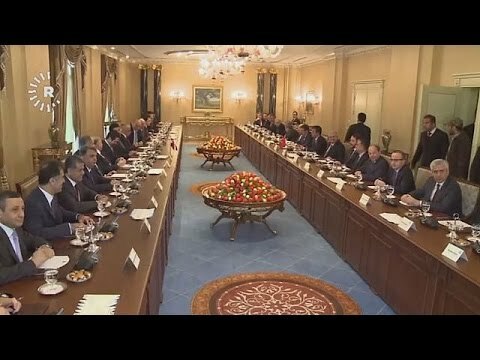 The delegation will include five Kurdish parties, who will meet with Turkmen, Chaldean and Assyrian delegates, reported Rudaw, which is funded by the Kurdistan Democratic Party, KDP.